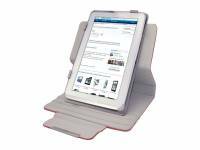 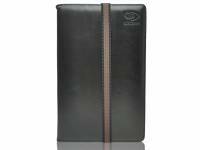 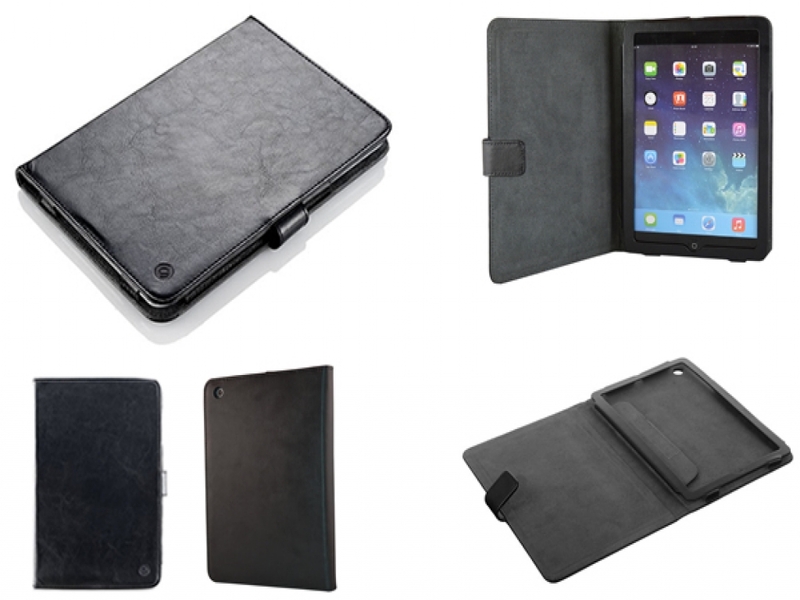 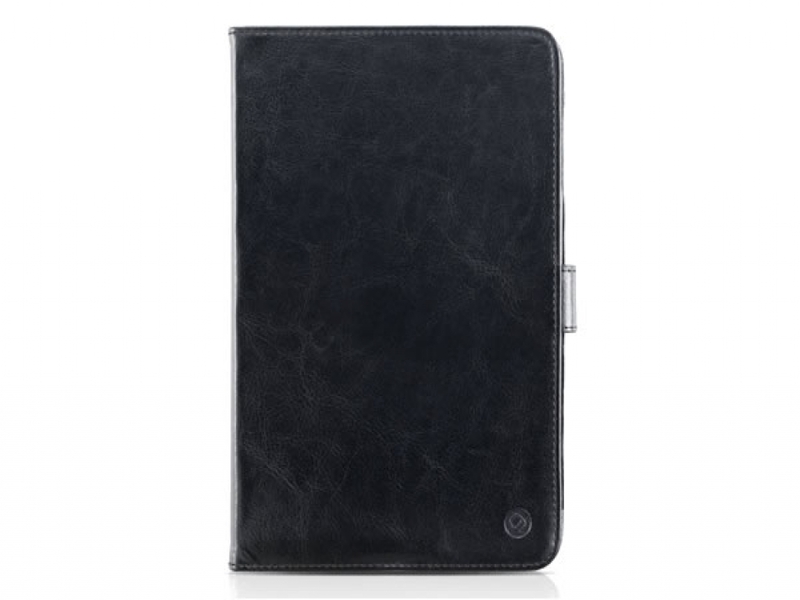 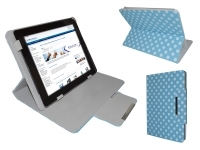 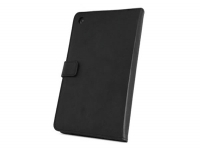 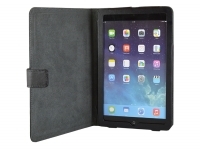 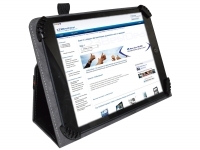 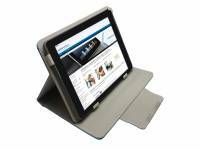 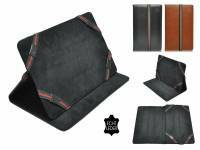 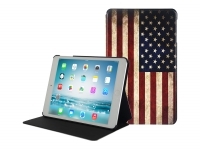 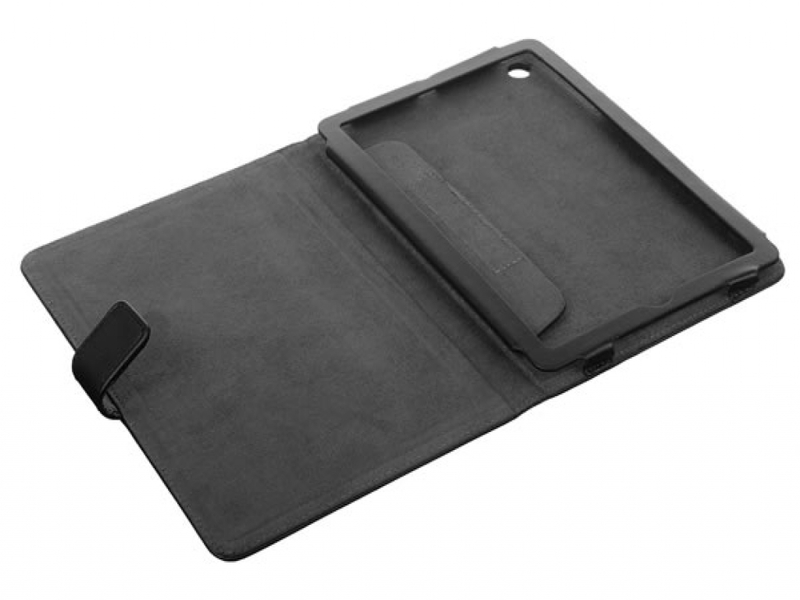 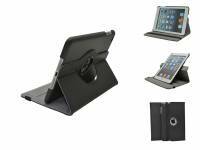 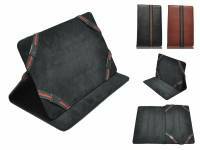 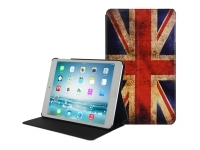 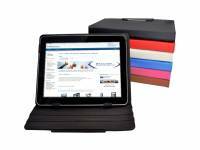 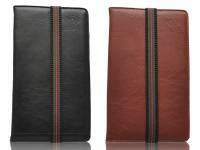 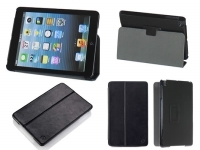 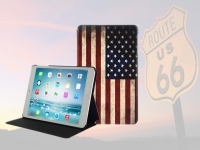 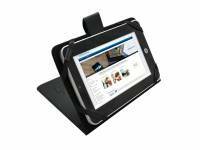 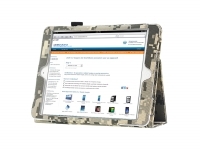 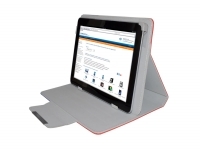 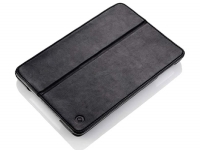 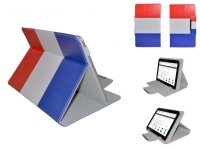 Gear4 Leather Book Case for your Apple Ipad mini retina. 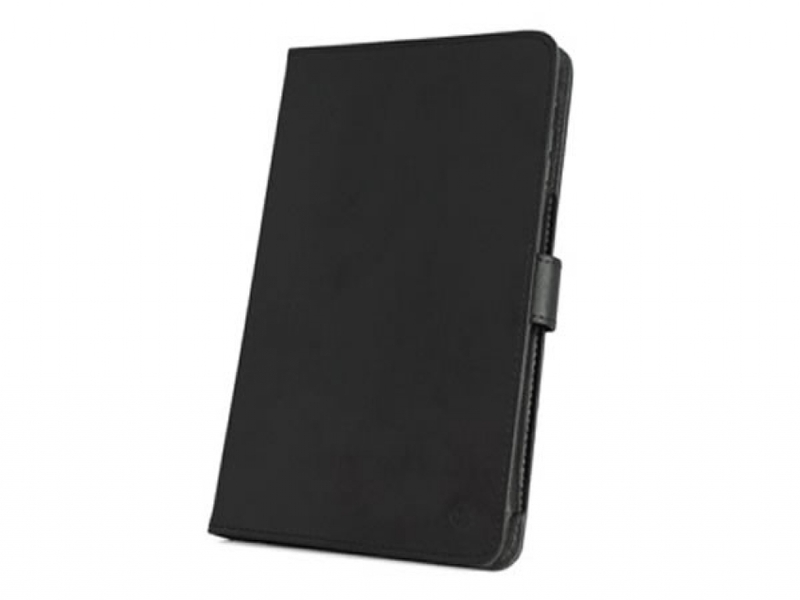 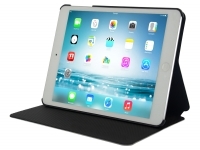 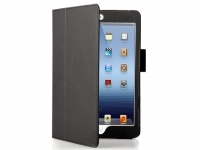 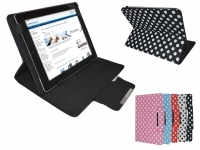 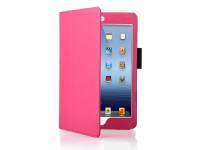 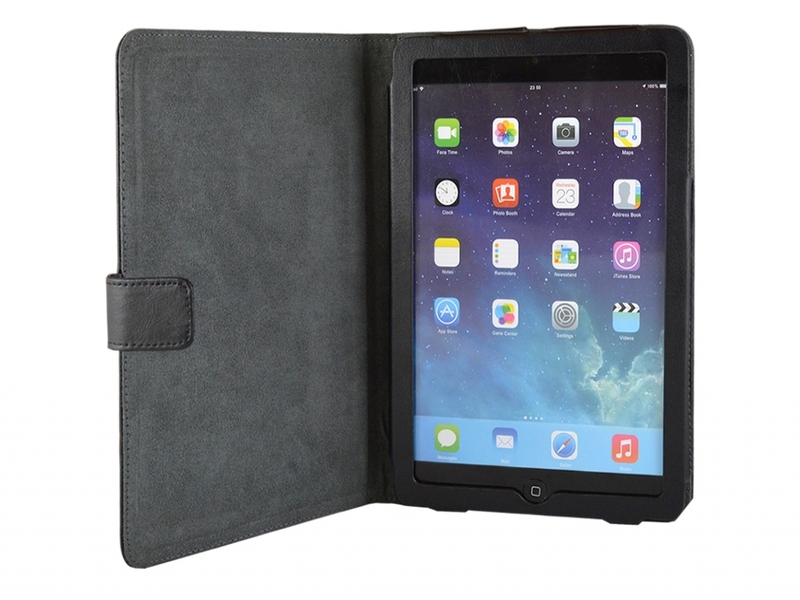 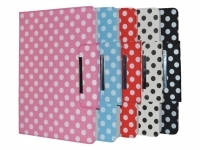 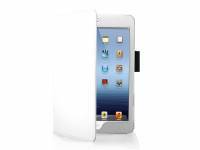 Protect your valuable Apple Ipad mini retina in style with this elegant case from Gear4. 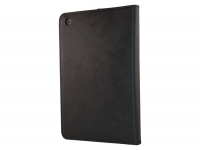 This MP112G LeatherBook is custom-made for the Ipad mini retina, include all necessary cutouts. 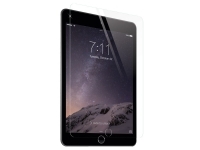 Your Ipad mini retina will be optimal protected against scratches, dirt and bumps. 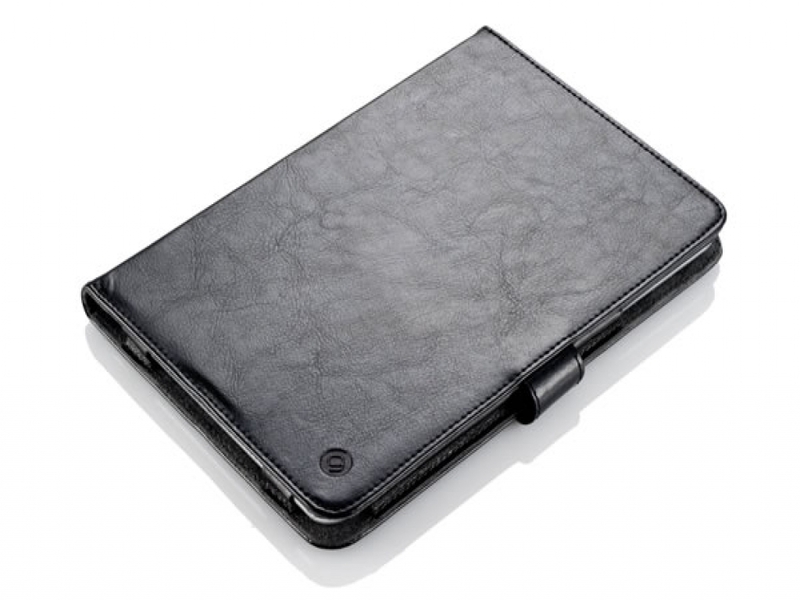 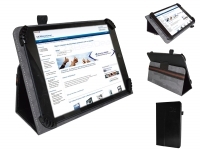 You can fasten the tablet into a leather frame inside the book case. 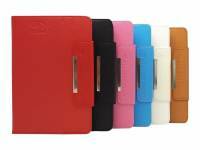 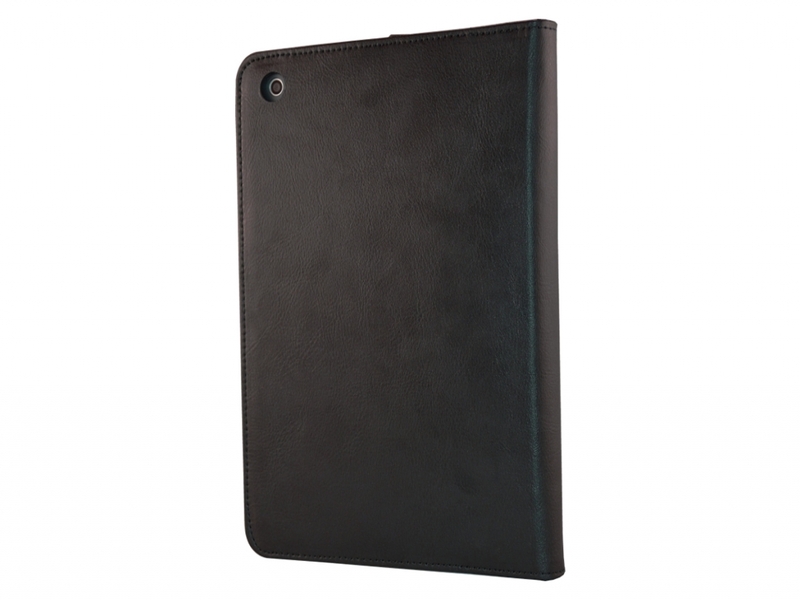 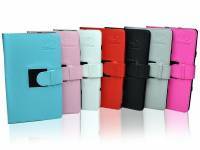 The cover is made from genuine leather with a soft micro fibre inner lining. 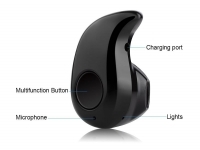 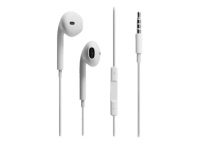 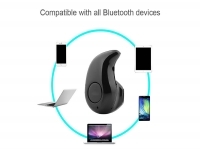 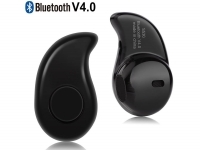 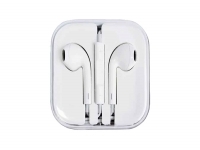 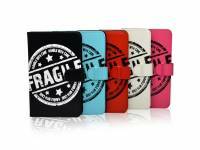 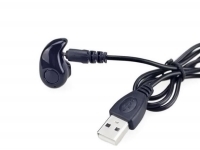 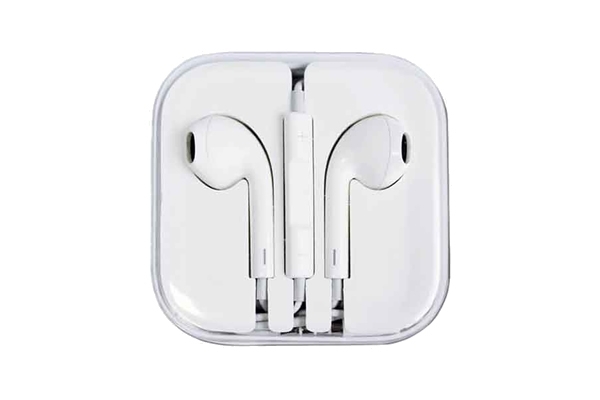 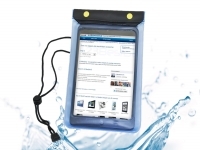 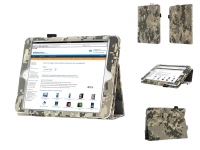 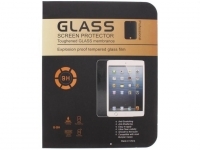 This offers durable protection and a very stylish high quality look. You can open de LeatherBook open as a book. 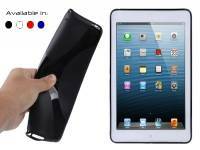 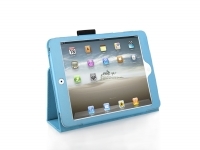 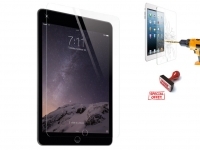 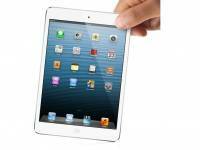 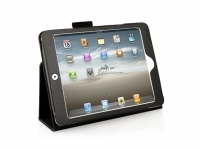 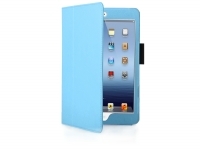 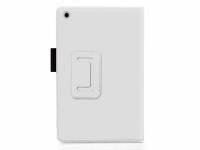 When closed it protect the Ipad mini retina display against scratches and dirt. 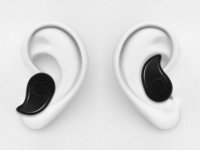 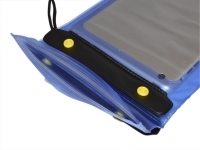 The magnetic tab closure ensures an effective and simple closure.